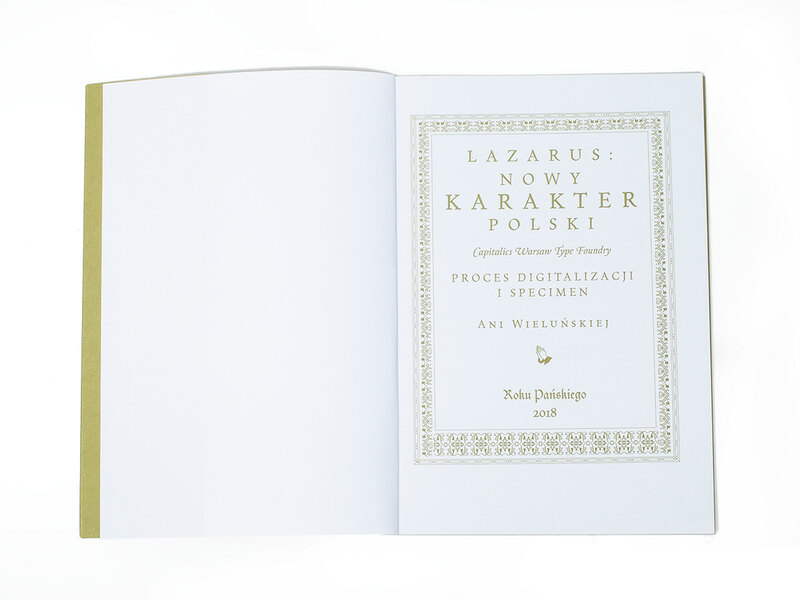 *** FOR 2 FREE STYLES www.lazarus.wtf or capitalics.wtf/en/font/lazarus*** The ”New Polish Karakter” from 1594, by Jan Januszowski, Jan Kochanowski and Łukasz Górnicki was one of the first attempts to unify the way that Polish language is written in text. 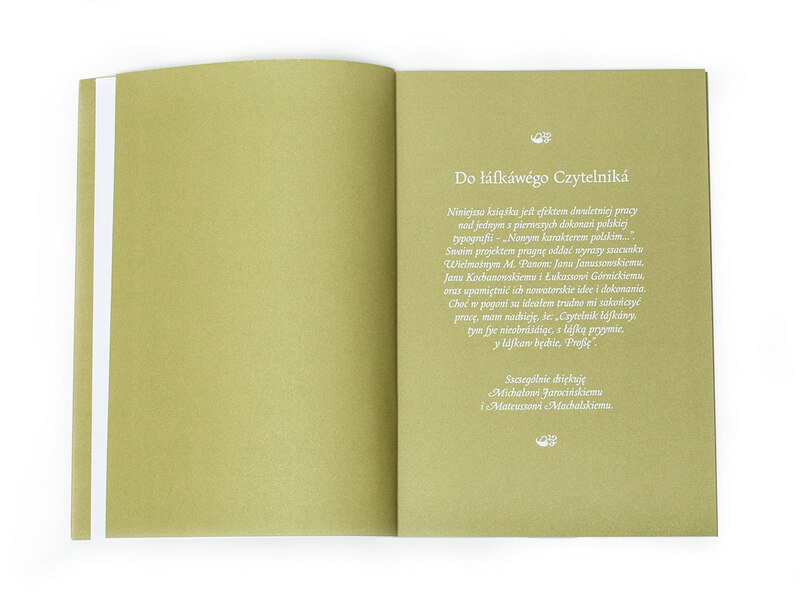 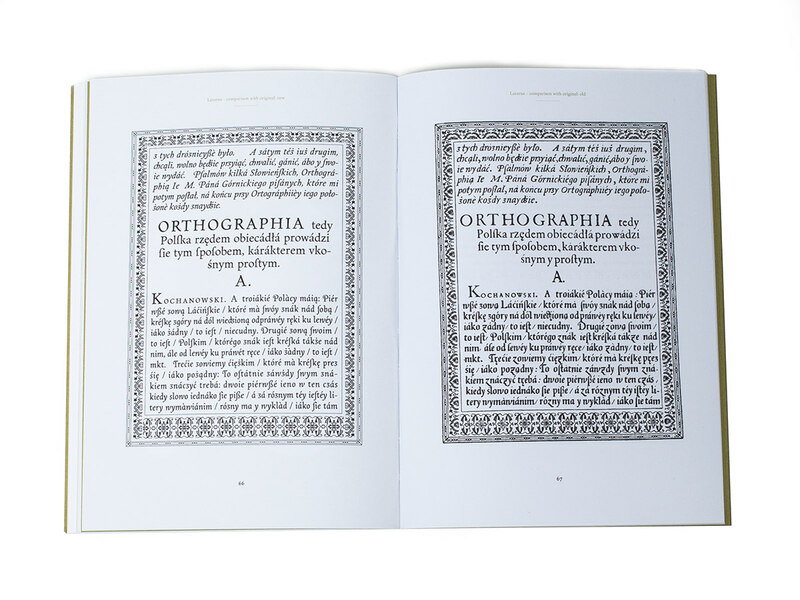 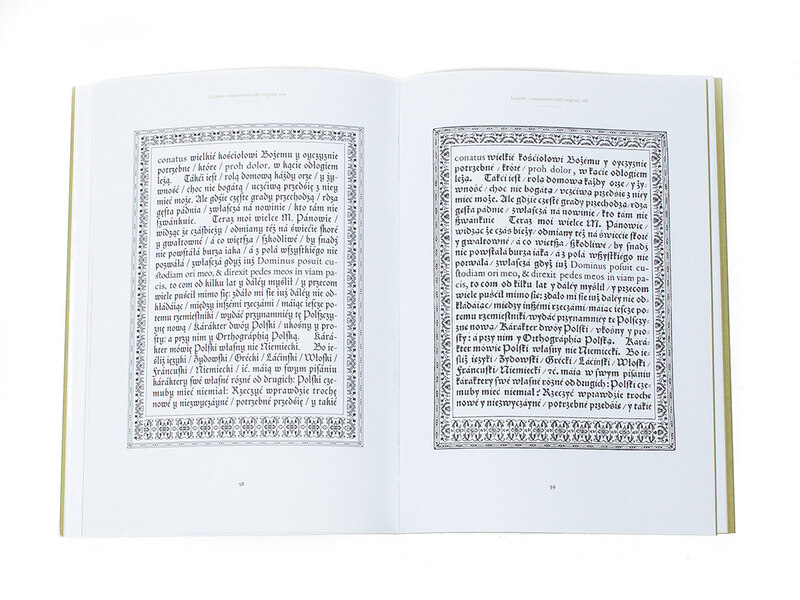 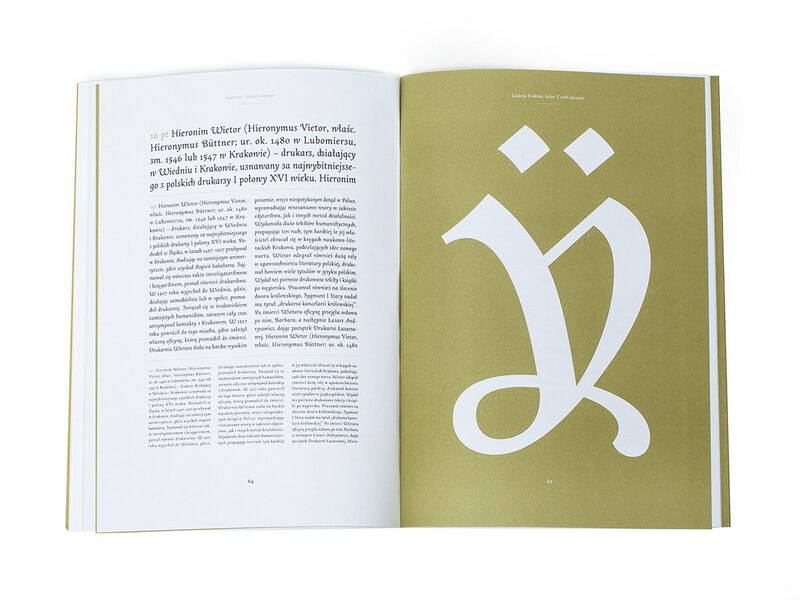 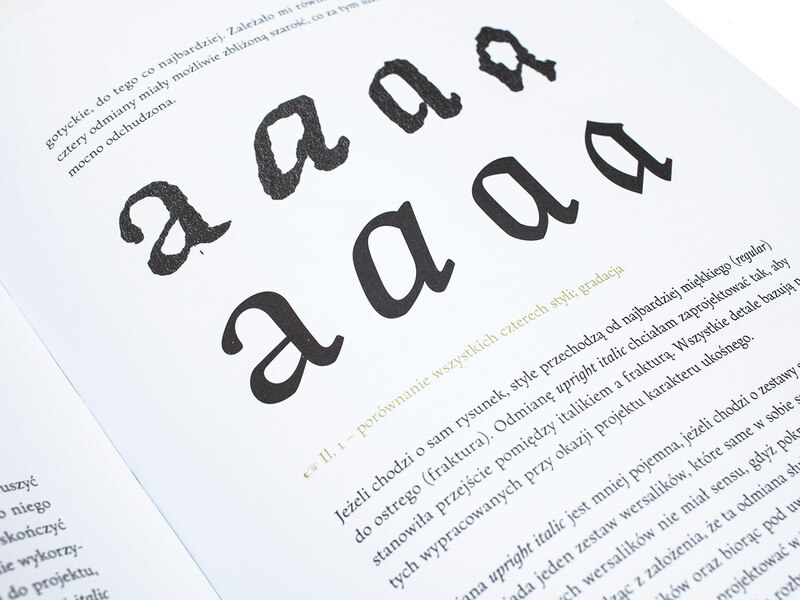 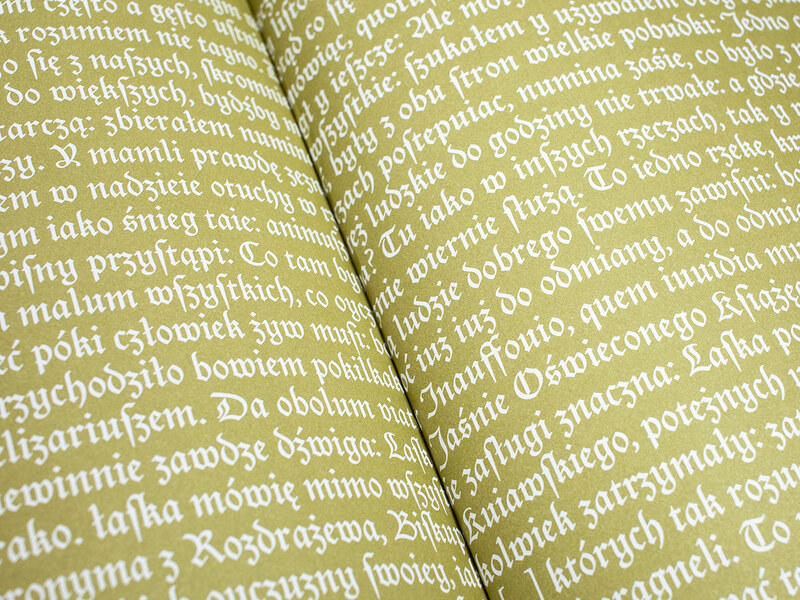 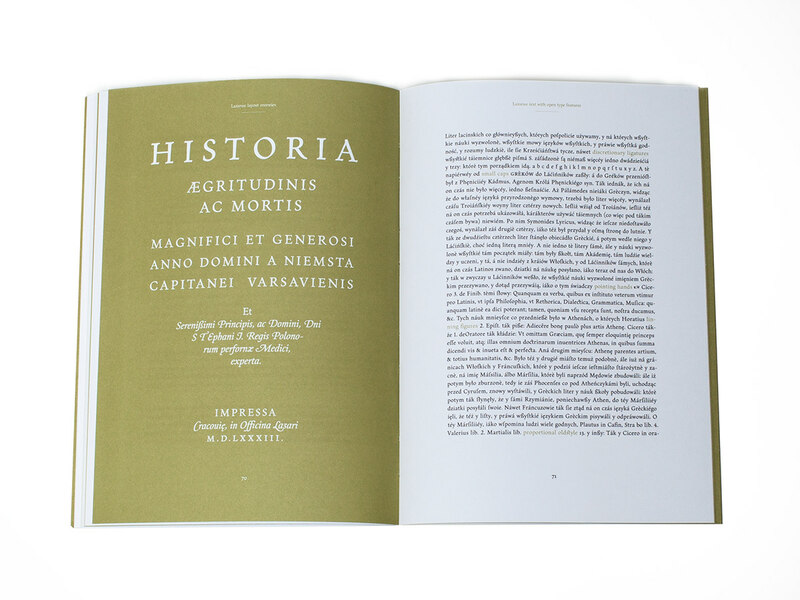 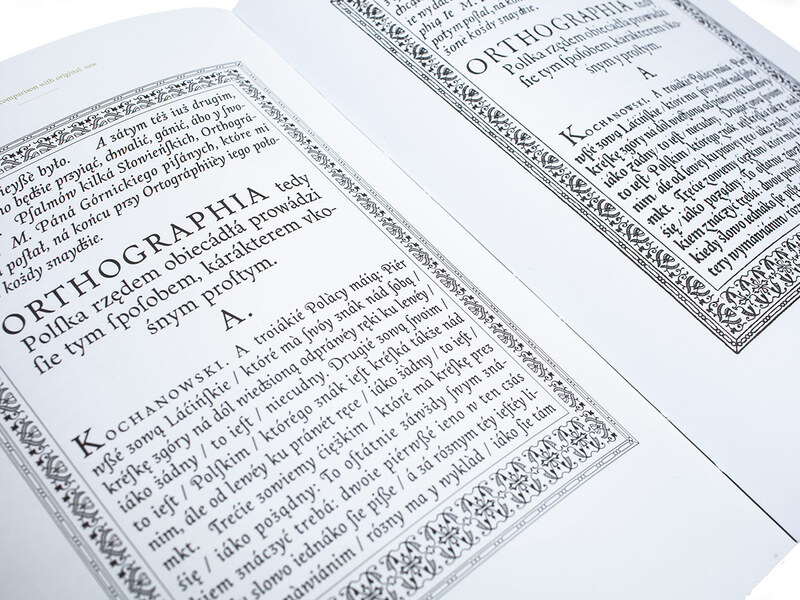 All texts form this book, have been set with a new, innovatory system - for the purposes of contemplating orthography, Januszowski developed two new fonts - straight one and italic. 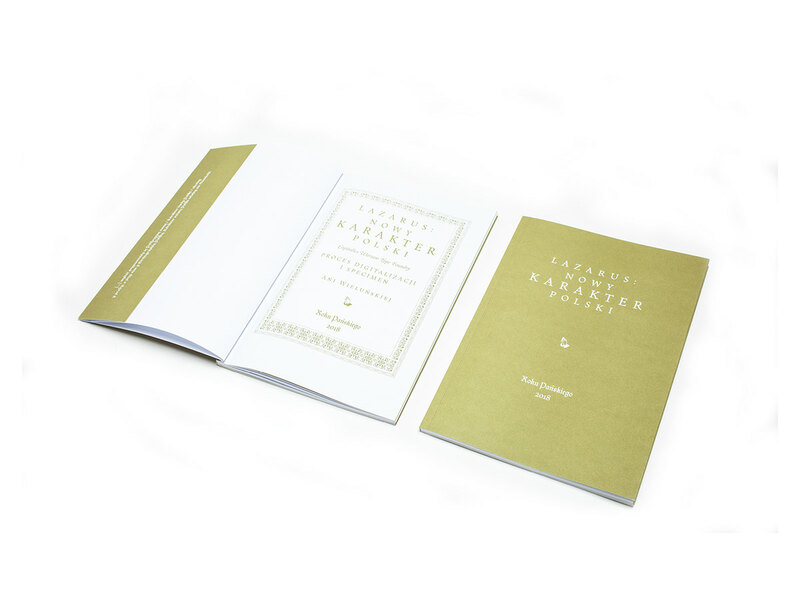 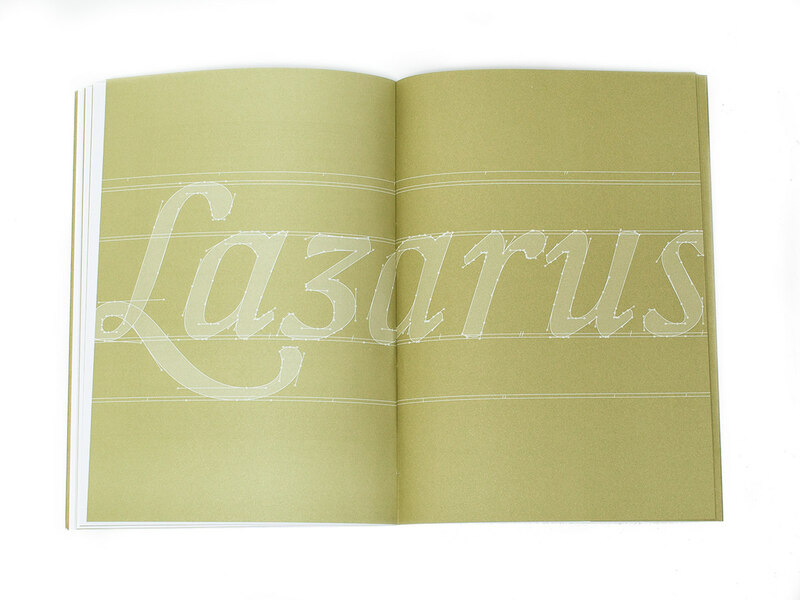 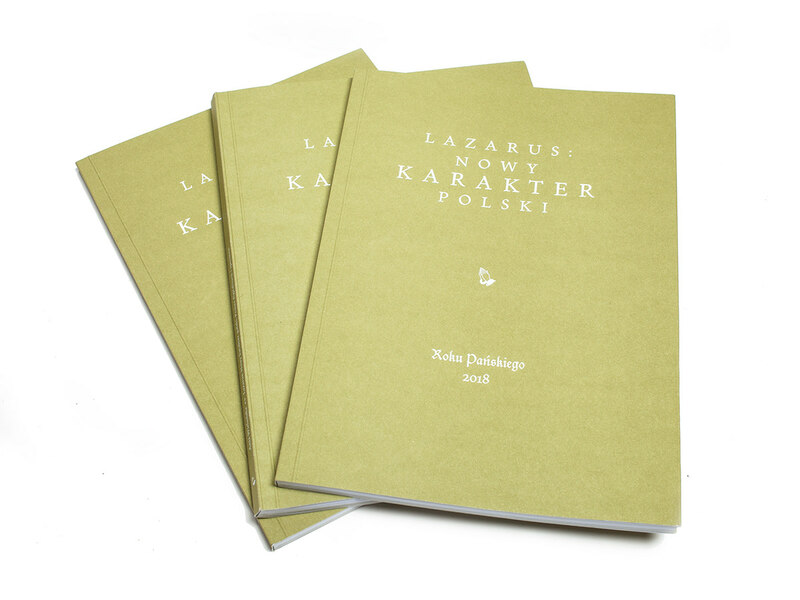 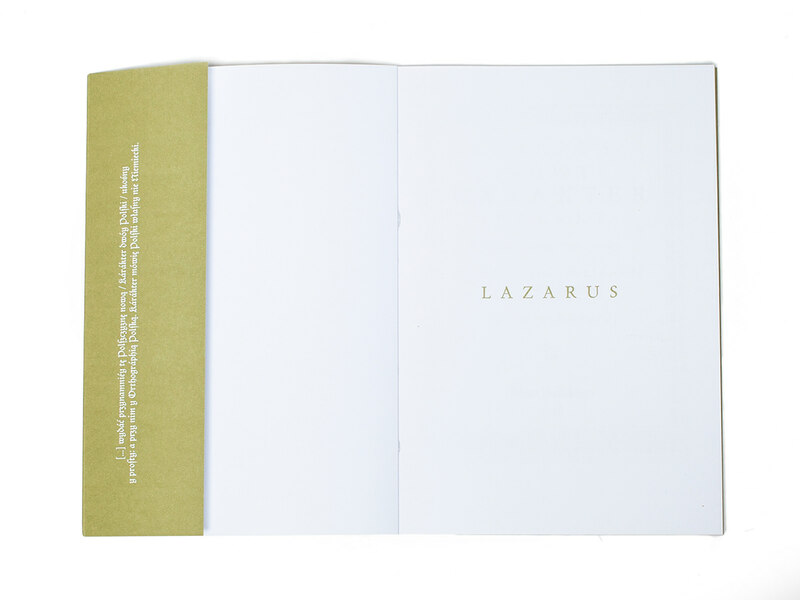 Lazarus is a family of 4 typefaces, digitized on the basis of the ”New Karakter” fonts. 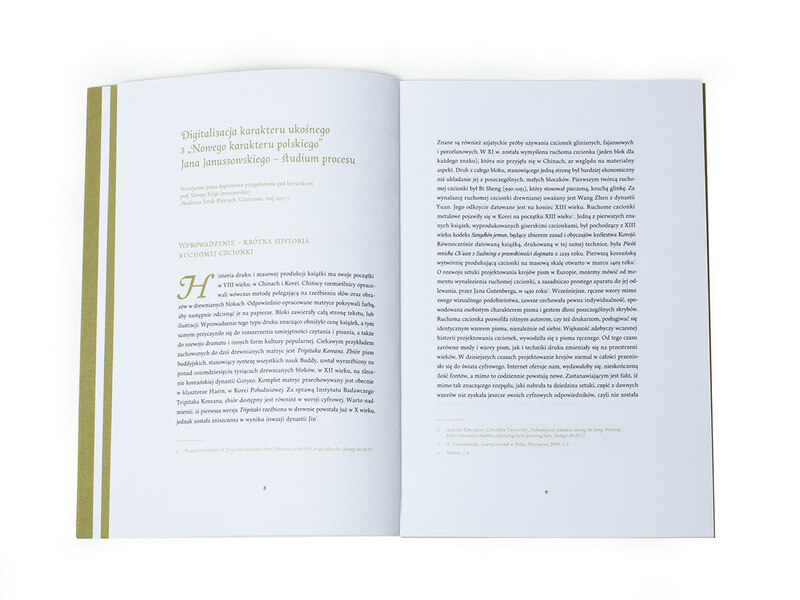 Work on the project took over two years and assumed long and insightful research on the original, the development of tindividual method of digitalization and a significant extension of the original sets of characters. 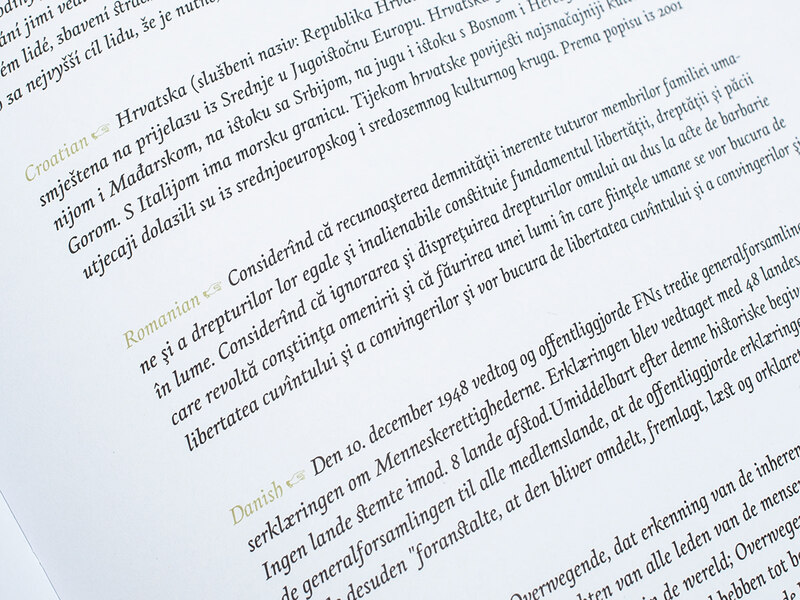 The project of Italic and Upright Italic has been financed due to the scholarship of the Minister of Culture and National Heritage.